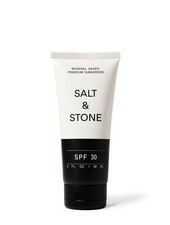 Salt & Stone is a natural skin care brand based in the US. With a strong focus on natural, organic, and antioxidant rich ingredients, the result is a superior collection of products that optimize your body and enhance your daily journey. 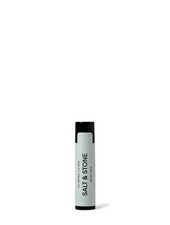 This all natural, organic formula provides broad-spectrum protection that glides on smoothly with a natural tint to enhance your skin tone. 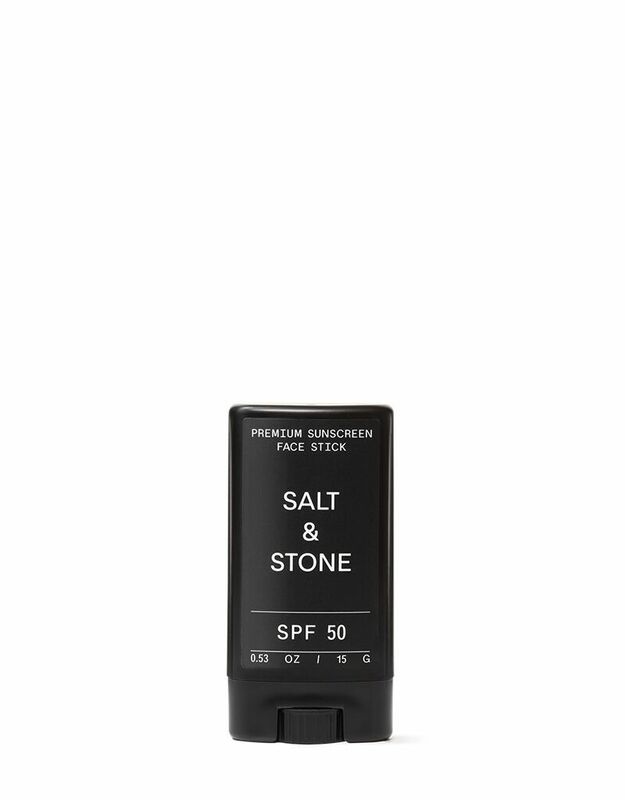 Formulated to be at least 80 minutes water resistant and reef safe, this face stick becomes stronger as it comes into contact with water or perspiration. Jojoba, Sunflower and Vitamin E oils help moisturize and protect skin.